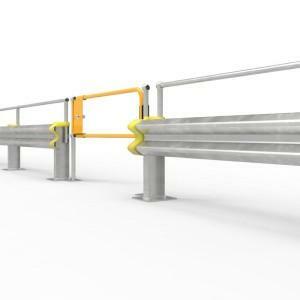 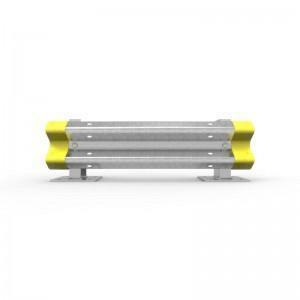 W-Beam style guardrail as used on public roads and highways in Australia varies slightly from state to state. 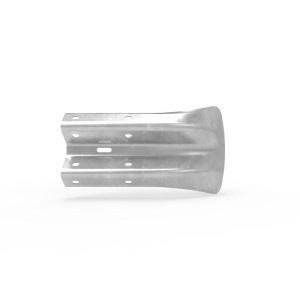 These variations may be as simple as slight differences in the profile or the thickness of the base material. 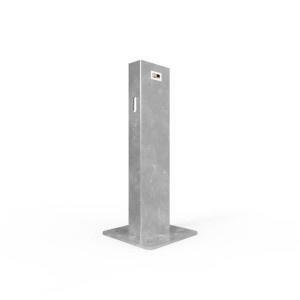 Some states may also have different requirements for the mounting posts. 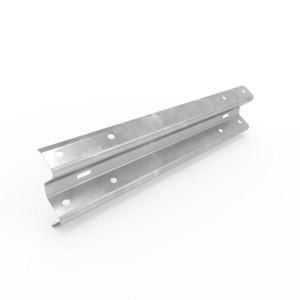 While Our W-Beam rail would satisfy all or most of these requirements it has been our decision to promote the use of W-Beam for non-highway applications only.